Buying Two-Wheeler Insurance? 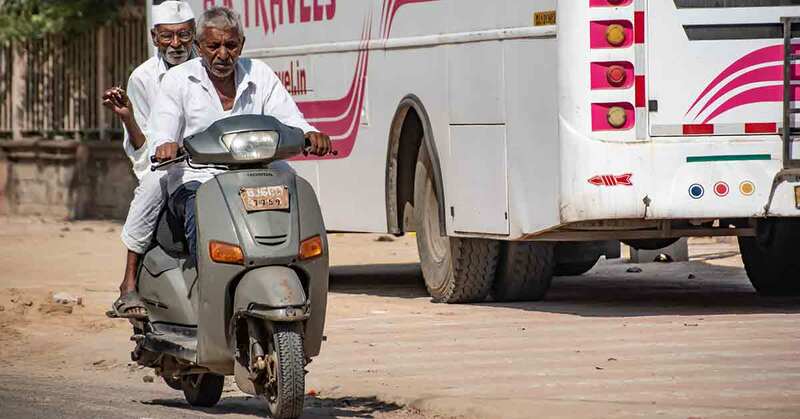 Here are the IRDAI Rules for Two-Wheeler Insurance Policies You Ought to Know. IRDAI has designed specific rules for the safety of your two wheeler. 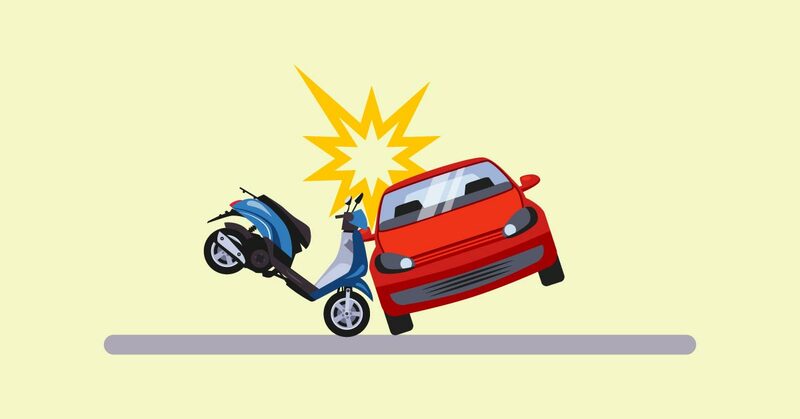 Read this article to know more about important instructions that policyholders and two wheeler insurance companies should follow. Bikes are usually considered the best means to commute. Though riding bike can be real fun, it can however be dangerous too. This article is a real saviour to guide you through the benefits of insuring your prized possession. 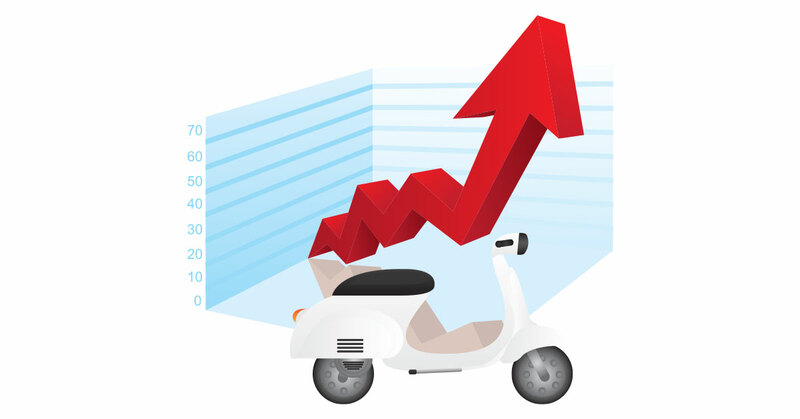 Two wheeler insurance premium may increase by up to 40% from 1st April 2018. 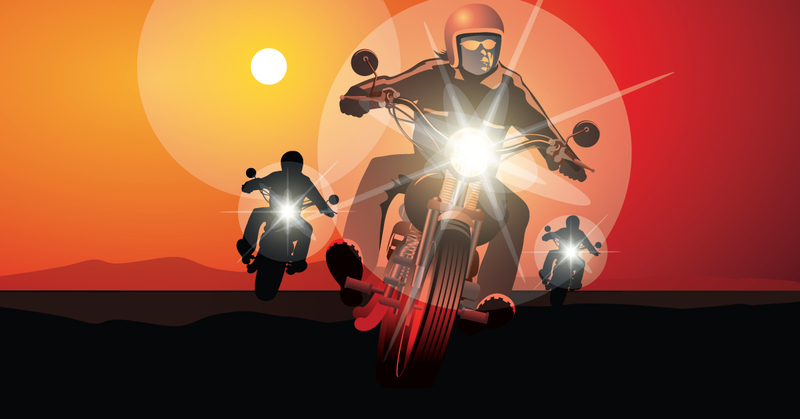 Renew your two wheeler insurance now to save big at Coverfox. Thinking about buying a second-hand two-wheeler? Here are a few tips to finding the best second hand bike in India. Renewing your two wheeler insurance every year is essential. 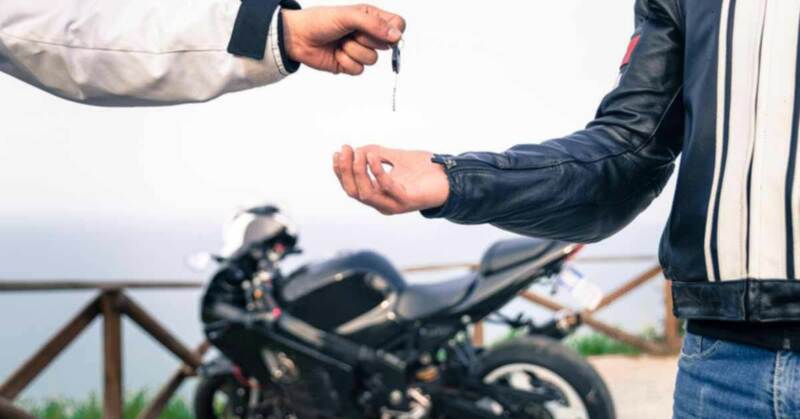 Read this article to understand all about the benefits of renewing your bike insurance. Don’t know how to submit a claim on your third-party two-wheeler insurance policy? Worry not, here’s a walk-through of the claim process. Learn what is zero depreciation or 0 dep bike insurance at Coverfox. It is the best way to cover your bike repair cost & save money in case of unfortunate incident. Is Multi-Year Insurance Cover for Two-Wheelers Beneficial? 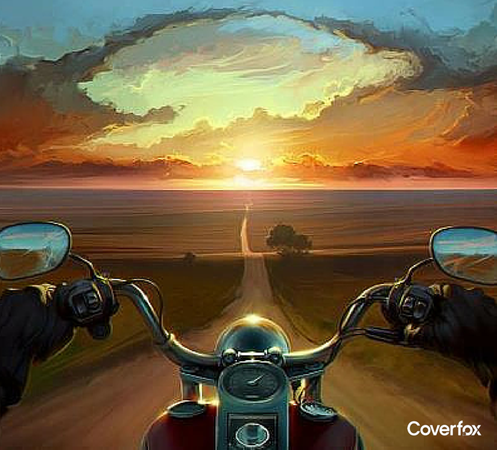 Thinking about getting a multi-year insurance cover for your two-wheeler? Here's a look at how you can make an informed decision. 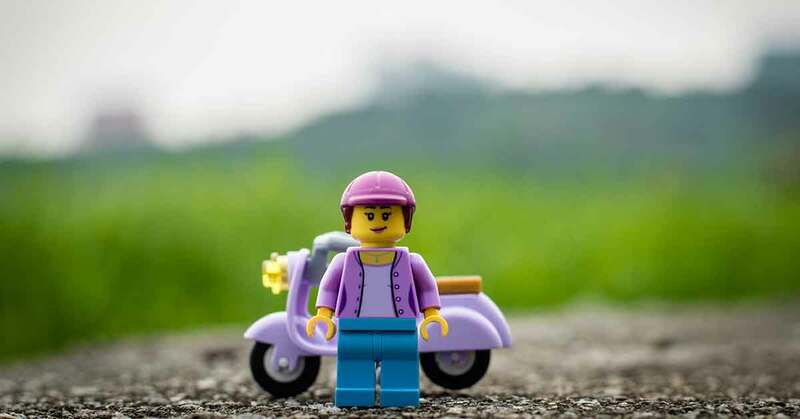 Renewing Your Bike Policy – Not A Choice Or Luxury But A MUST! Can you risk not having your two wheeler at your disposal? Coverfox explains why renewing Your Bike Policy is not a choice or luxury, but a MUST! 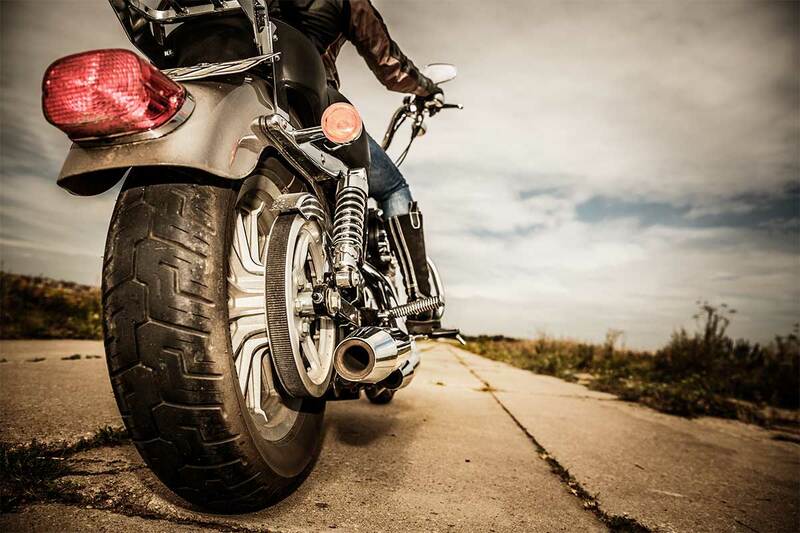 Getting a two-wheeler insurance policy for your bike is a must. Find out how to purchase one, why is it essential and in what ways can it save you from financial burdens.